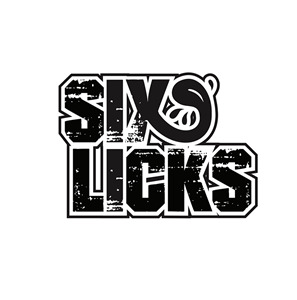 Liquid Gold by Six Licks E Liquids (120ml Bottle) - “Gold” - 'something considered to be precious, beautiful, or of the most superior quality’ Just like this perfect combination of juicy blackberries, pink raspberries and a tingle of apple to finish off this precious liquid. Sought after by all… found by only some. 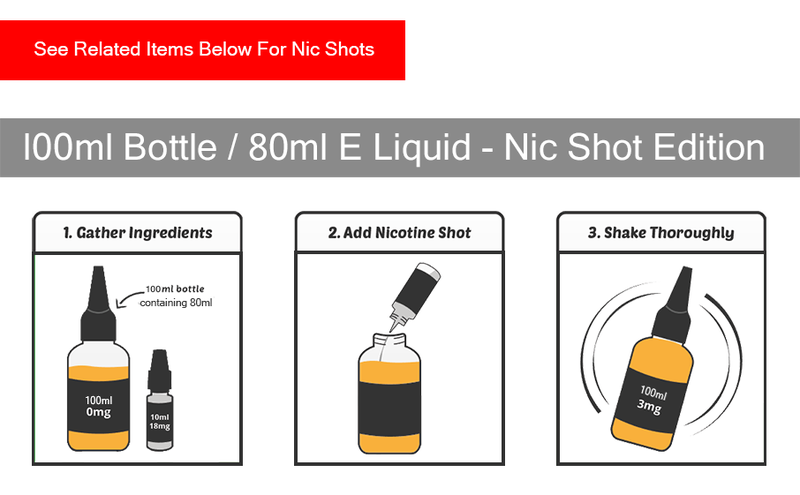 This is a 120ml bottle with 100ml of 0mg e liquid, To make this a 120ml of 3mg juice a 2 x Nic Shot needs to be purchased.